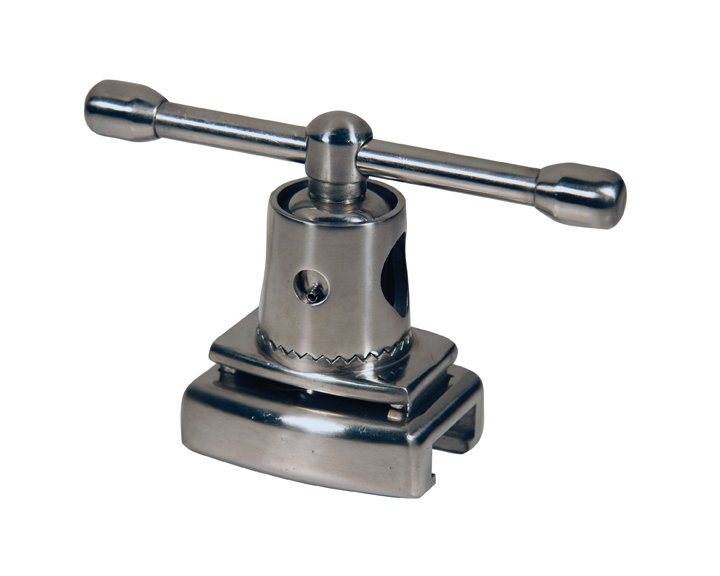 Recent Posts How Much Do Surgical Stirrups/Leg Holders for Your Operating Room Table Cost? As a major supplier of operating room table accessories, we are constantly getting requests for pricing for surgical table stirrups and other leg holders. You may not know this, but the question ‘how much do surgical stirrups cost’ is like an old 80’s cartoon where the characters are chasing each other through a maze of doors, which never seem to lead to the same outcome. There are literally so many things to consider that it can get complicated fast. We’re going to try our best to outline everything you need to know for purchasing lithotomy stirrups or leg holders for your surgical table. Seems kind of like an obvious thing, but your budget will determine if you are getting what you need. If you don’t know how much stirrups or leg holders cost, then this section is validated. If your budget doesn’t get along well with your needs, you could find yourself wasting money while making it harder for your staff to do their job and making it a worse experience for your patients. Instead of taking your budget and seeing what your options are, it might be a good idea to outline your needs and then go after the money you’ll need. What procedures are you doing and how often? 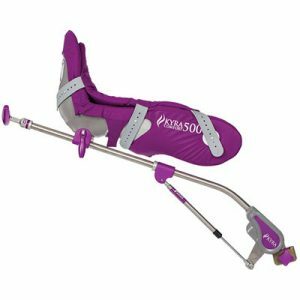 Your caseload involving procedures with the need for stirrups will argue its case for whether you get a set of pneumatic cushioned stirrups, or leg holders that are really just a rod with a sling. How many procedures do we perform every year where we use stirrups? How long is the average procedure? What is the average weight of the patient? 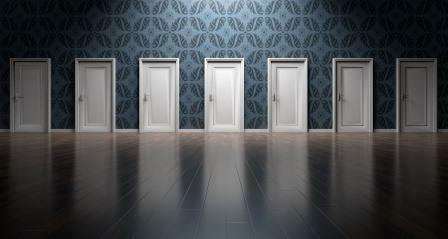 Answering these first basic questions will start you in the right direction. What lithotomy positioning are you using now? Or what positioning are you hoping to achieve? Under-knee crutches are great for quick set-up and short exams or procedures, and are generally quite comfortable. Allen Medical Lift-Assist® stirrups are good for longer GYN or urology procedures. Candy-cane type stirrups could be useful for short surgeries where a simple general lithotomy position is required. The obvious answer to this question is to hold a patient’s leg. But is that all you need it to do? The following are functions that you need to consider. For whichever procedure you’re doing, does the patient’s leg need to stay in one place or do you need the ability to move the leg around. If you need to move the patient’s leg, what is the distance and/or angle it needs to move? Once you determine that you need mobile stirrups, ask yourself how convenient do you want the mobile function to be. Are you okay with having to loosen a clamp while manually supporting the stirrup or leg holder, repositioning it and then tightening the clamp again? Or, do you prefer stirrups that can reposition by engaging a handle supported by pneumatics, meaning you don’t have to manually support the leg? More expensive stirrups will come with a pneumatic Allen Medical Lift-Assist®. This is a fantastic thing when you are dealing with bariatric patients. Or, if the time it takes to reposition a patient is a major factor, you might want to consider assisted lift in your stirrups. With patient positioning being one of the most liable causes of claims against hospitals, it’s important to get it right. 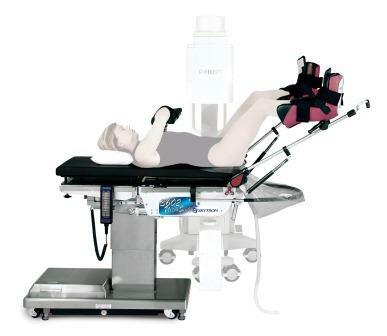 If you opt for stirrups with lithotomy and/or length indicators, you’re achieving more accurate positioning faster. However, if you’re procedures don’t require precision positioning, this might be more of a ‘nice to have but not essential’ thing. One of the most important considerations, always, is the level of patient comfort and safety. The place where the patient’s foot and/or leg rests is of major concern; but again, this is also dictated by type and length of procedure. For example, if you’re doing relatively quick and easy procedures, you might only need candy cane stirrups with a simple strap. By far, this is one of the most economical solutions. But when you start getting into longer procedures, there’s always a risk of the patient suffering nerve damage. In this case, you might want to look for stirrups that cover and protect the head of the fibula and the peroneal nerve. For stirrups with boots and boot pads, sometimes the pad will come in varying quality. For the most comfort, you would have to ensure good quality padding. After answering the question of what your average patient weight is, you can narrow down the field by weight class. For example, simple leg holders are probably not going to safely hold up a bariatric patient’s leg for very long. Remember that when a stirrup or leg holder says it’s weight capacity is 350 lbs, for example, it doesn’t mean that the stirrup can hold 350 lbs. It means that it can hold the estimated leg weight of a 350 lb patient. We’ve all been in the situation where what we want and what we can afford is like trying to mix oil and water. Not going to happen. Truth be told, not everyone has 12 grand lying around for new stirrups. If you are unlucky enough to have this situation where you need some high-quality, highly-functional stirrups but pockets don’t go deep enough, you might want to consider buying remanufactured stirrups. Or remanufacturing an existing older pair you already have. What is the warranty like? Warranty is a good indication of quality. Does the company have a reputable background in remanufacturing? How experienced is the company in remanufacturing stirrups? Maybe you already have a pair of leg stirrups? In this case, remanufacturing your existing pair would be your cheapest option, in addition to getting a product back with warranty. *Please note that not all leg holders should be remanufactured (i.e. simple candy cane stirrups). In this case, it would probably be less expensive just to replace them. Pretty much every type of leg holder or stirrup will need a clamp to keep it in place. If you have an existing clamp, great. If not, you will have to budget a few more dollars for the mandatory accessory clamp. The clamps themselves will differ in requirements depending on what you want them to hold. Bigger, heavier and more complex the leg holder means the more expensive the clamp. Now that you’ve read through the article, you should have a good idea of what you’re looking for and what you can afford. These might be less complex leg holders, such as knee crutch holders or candy cane stirrups. Regardless of functionality or weight limits, etc., these are any type of stirrup with a boot. With this knowledge in hand, you should be have a better idea of which leg holding system is the best fit for what you need. Now you know the questions to ask and which details to look for when researching all the different stirrups and leg holders manufacturers and brands. Meditek is a Canadian distributor of surgical table accessories. We offer new accessories, in addition to remanufactured. 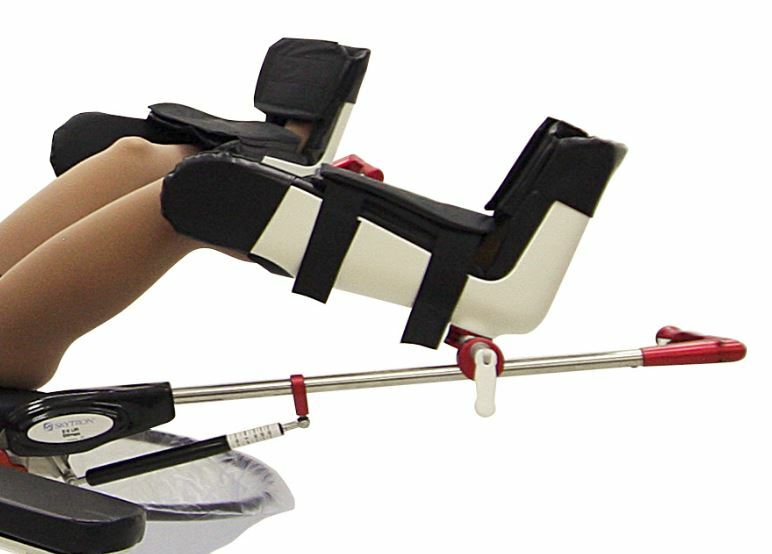 Our latest product line addition is the new Kyra Comfort Stirrups, which are being hailed as the “new gold standard” in lithotomy positioning. Our ReNew remanufacturing program has seen dozens of stirrups (particularly Allen Medical Yellofins® stirrups) successfully put back into our customers’ hands at a fraction of the cost of buying new. What is your leg support need? Get in touch with us at 1.800.567.8400 or by clicking below.